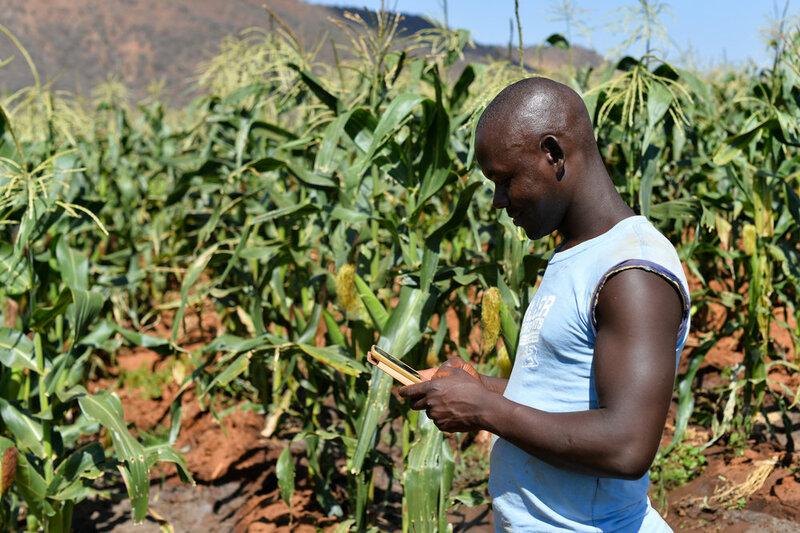 HOW CAN INTERNET ACCESS HELP IMPROVE KENYAN FARMING PRACTICE? Online groups are connecting geographically isolated farmers. Thirsty work in the baking heat on the outskirts of Nairobi. Farm.ink, a Nairobi and London based NGO helping connected farmers share information via apps and social media integration. They're supported by IDEO.org around user-centered design, and backed by DFID via an innovation grant. Kenya has one of the most rapidly growing digital networks and the proportion of connected people is ever increasing. But there is little known about how this newfound ability to exchange ideas and information is shaping daily life and changing industry dynamics. We were challenged by our clients to help them understand what the underlying beliefs, social dynamics and concerns were that would make a hi-tech solution relevant to an age-old occupation. 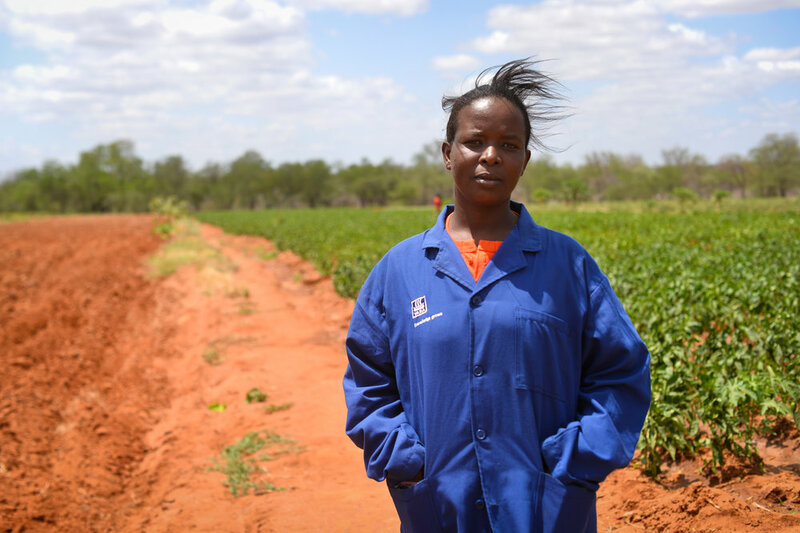 We approached this niche demographic through the lens of Africa Farmers Club - at the time, the fastest growing Facebook group specifically for Kenyan farmers. By partnering with the moderators we quickly established access to this geographically disparate group. Through hours of sitting in busses, trucks and cabs we visited ten farmers, ranging from peri-urban Nairobi smallholders to mid-scale operations on the border of Tanzania. Data was collected through interview, observation, farm tours, mobile capture and group discussion using video and stills. We discussed everything from apps and trust in social networks through to politics and farming as a business opportunity. We looked at why farmers go out of their way to help their network, most of who they've never met, but also the emphasis that remains in meeting in person and the limits of online community in this context. We produced a film that captured the lived experience of the digitally connected smallholder, which was used by farm.ink as people-centred design stimulus and to communicate their story and value proposition to investors and partners. Our insights helped them understand the motivations and concerns of those they serve better, which has resulted in a renewed focus around verification, trust and making sure only the most reliable information is shared. The visual content we provided has helped them grow the platforms user base to 100, 000 within a year.